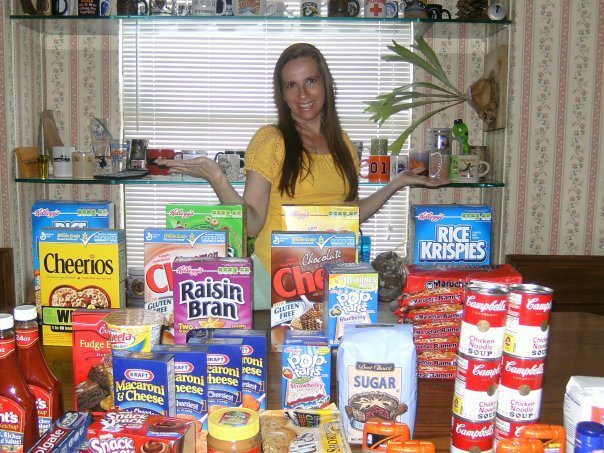 Take Super Coupon Woman’s Pay It Forward Challenge! Now that Super Coupon Woman has finished the $100,000 donation challenge and still going strong, I came up with a way to keep the Pay It Forward mission going. Take a look at the flyer below and print as many times as you want so you can have it on hand when you are able to Pay It Forward such as leaving some detergent and a roll of quarters in the laundry mat for someone to do laundry free that day. Leave a flyer or two for them so they can do a Pay It Forward act also and pass on the flyer to them and hopefully the flyer keeps going and going. I have challenged myself to do _______ Pay It Forward Acts Per Week. Attached is another card for you to take the Pay It Forward Challenge Also. 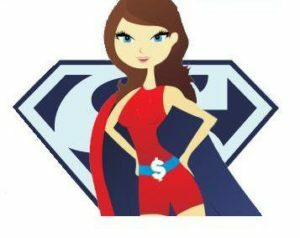 Please Copy your page before filling it out to pass along to someone else to keep this Pay It Forward Movement Going which has been inspired by Super Coupon Woman who challenged herself to keep Paying It Forward in her community which has lead to Donating over 100,000 & Still going Strong!